This is it! 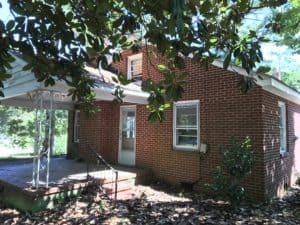 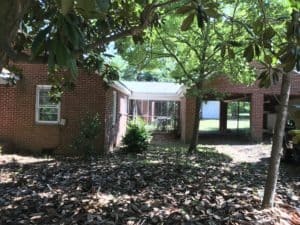 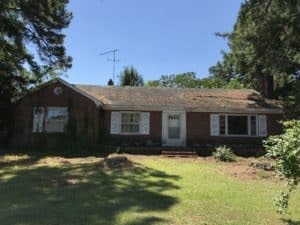 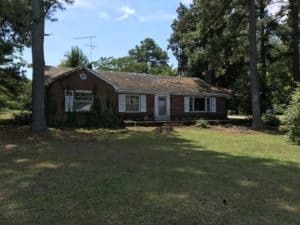 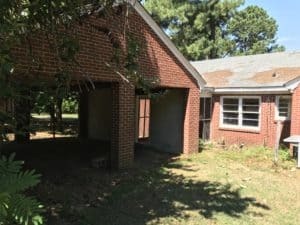 A great opportunity to restore this brick home in a quiet, established neighborhood in the lovely Town of Spring Hope, N.C. 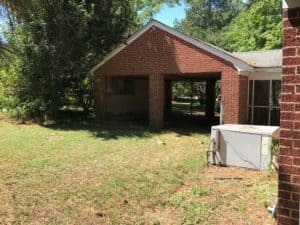 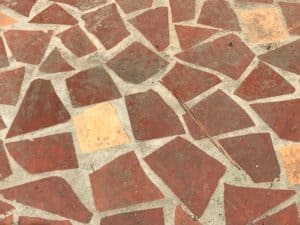 This home is being sold as is and needs a total rehab. 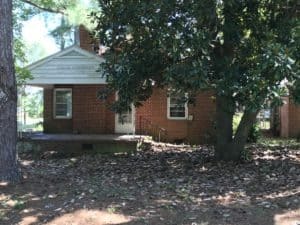 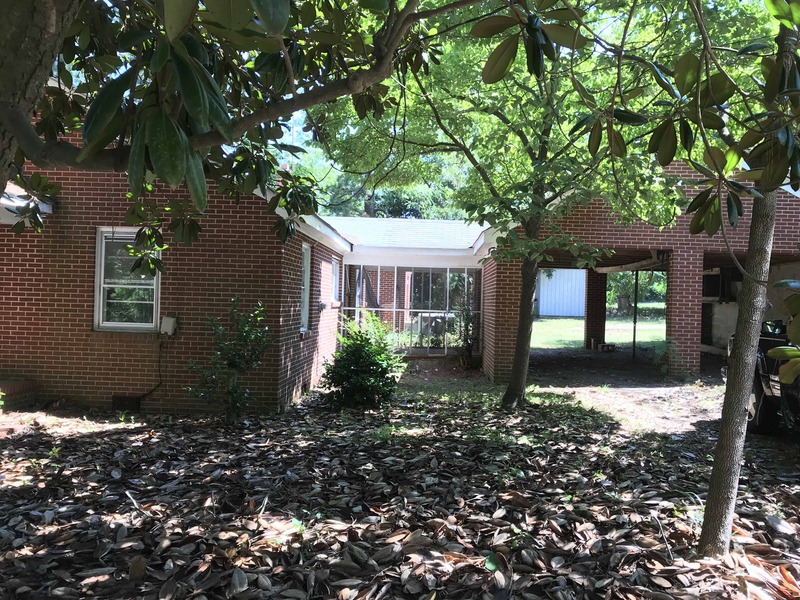 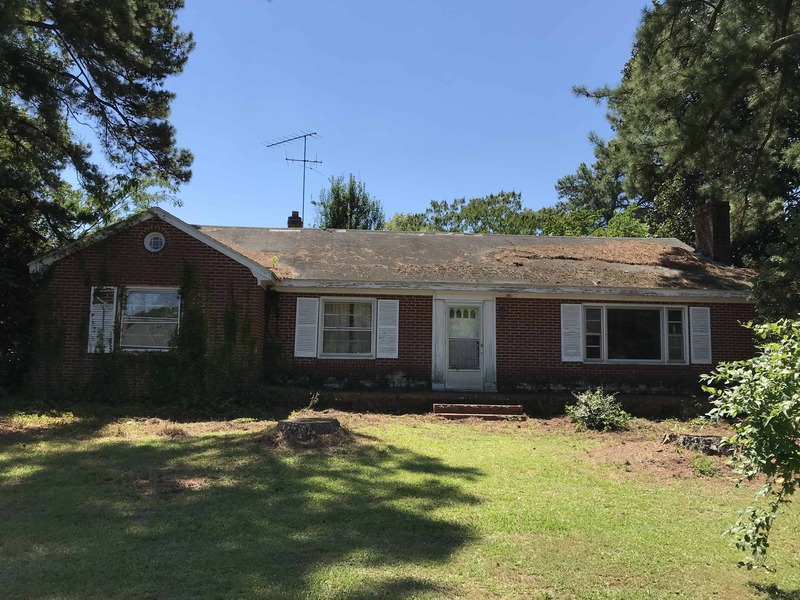 Start with the brick shell with its fireplace, porthole window, attic, classic broken tile floor on the wraparound porch, and brick carport connected by a roofed walkway or tear down and build new on this fabulous double corner lot. 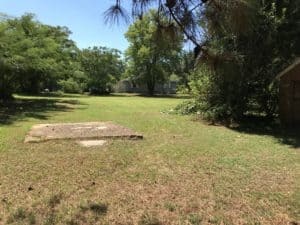 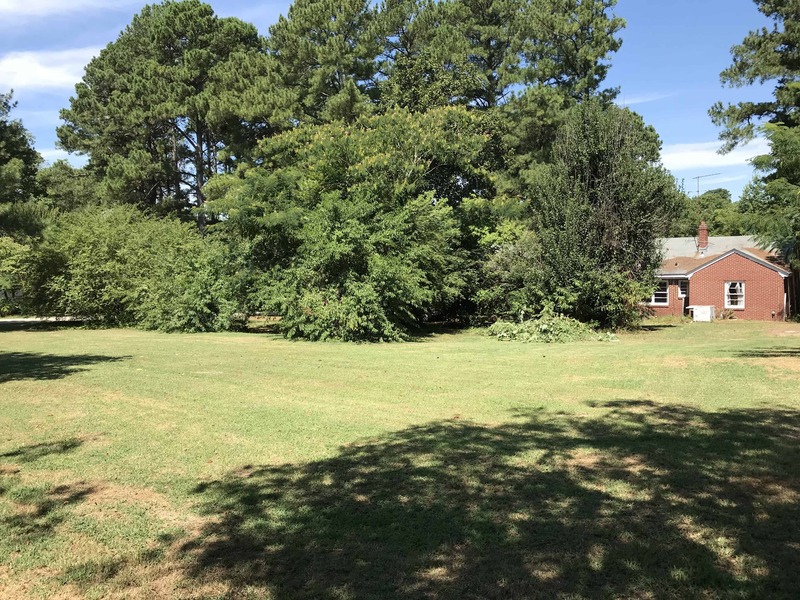 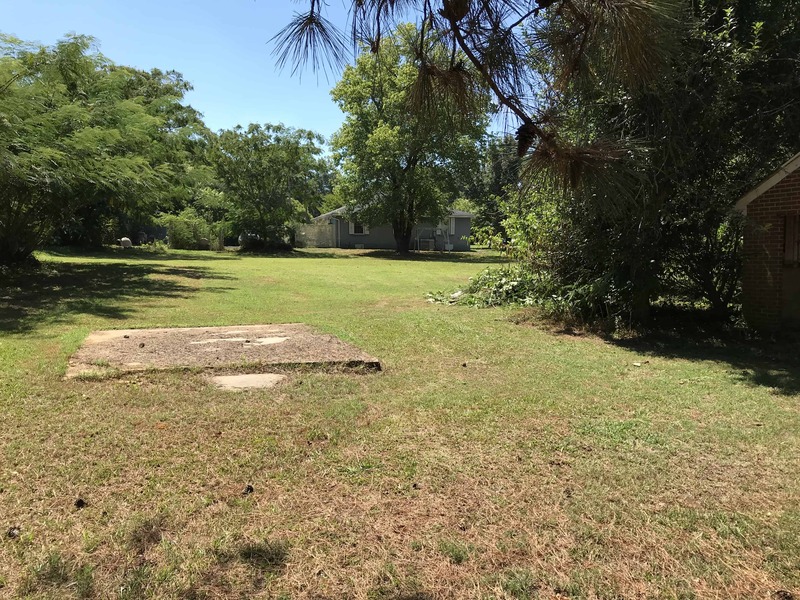 Located just outside the historic district, the flat, .43-acre lot features mature trees and is walking distance to the downtown area. 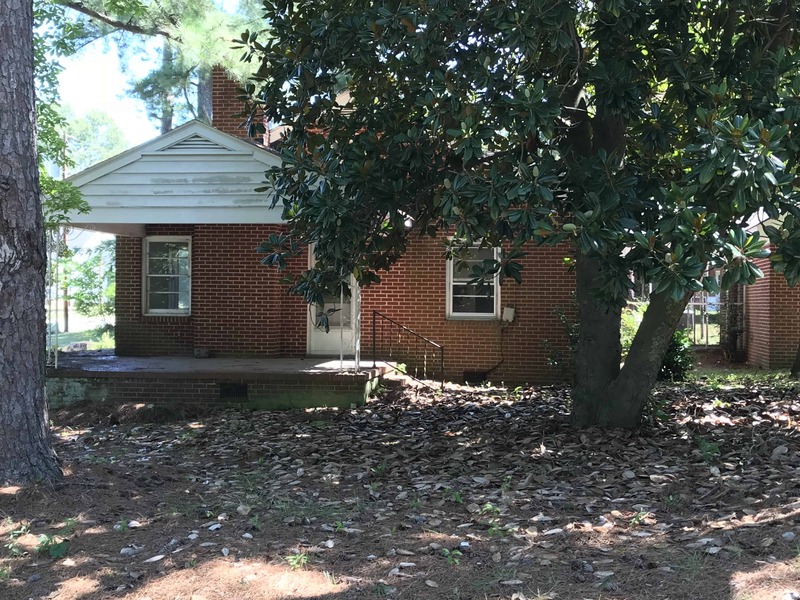 Spring Hope is a quaint town that’s an easy 30-40-minute commute to Raleigh on Highway 64.